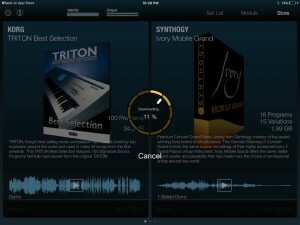 Auxy is a free easy to use groovebox type app for iPad. 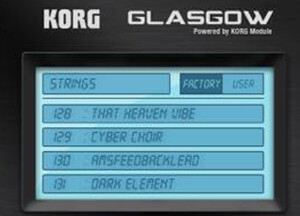 It comes with drum sounds, a synth, and samples. 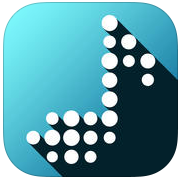 Easily draw in notes and sequence pattern blocks to get your musical ideas out on the fly. 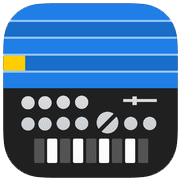 Auxy Beat Studio Version 2 is available for free. More features are available via IAP. 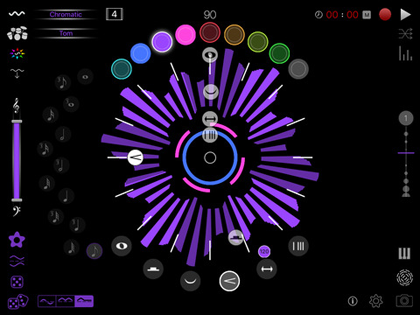 sBASSdrum drum machine and synthesizer an easy to use drum machine and synth. 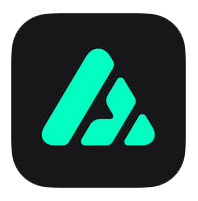 Instantly add DJ-style filter/resonance effects, loop your performance, and keep it looping in the background to play another app’s audio over it. Designed for novices with super-simple operation: play both drums and music with just two thumbs! Or team up with a friend and each person can play a different side of the screen. Perfect for kids or kids at heart. Two huge improvements! 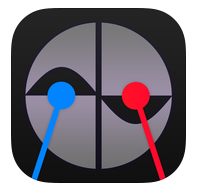 Audiobus 2 is now supported. And … MIDI! Plug in a device and get some basic drum mapping for the bass drum, snare, hi hats, and crash. Trigger the synth side with the C4 octave. See the all-new Info menu for Help. This version also includes numerous other fixes: more stability, remembering your loops and settings on suspend/quit, and audio engine improvements. – Instantly make harmony without knowing piano or music! – Add any amount of overdubs you want! 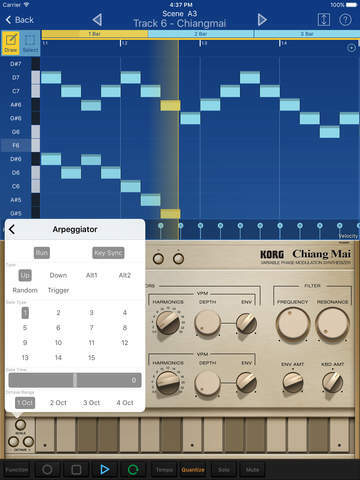 – Leave it running while switching to another app to have a background beat! – Seriously: it’s a spaceship. – That’s a music instrument. 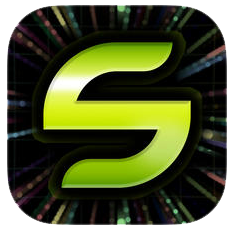 – And compatible with Audiobus. You’ll never need to know that under the cute exterior beats the heart of a custom-built event-based multitimbral sampler engine capable of playing hundreds of samples at once on an optimized floating-point audio pipeline. As avid musicians, coders, and designers, we would want no less than a pro-spec system ourselves.